What They Do: WNOR and WAFX are FM radio stations that supply Coastal Virginia residents with morning talk shows and classic rock tunes, licensed in Norfolk and Suffolk respectively. Both stations are owned and operated by the Chesapeake-based Tidewater Communications. 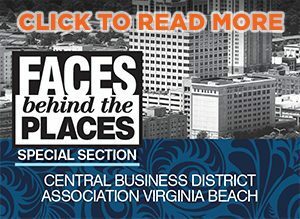 How They Help: The stations have established long-standing annual events that directly impact Coastal Virginia in a positive and charitable way. 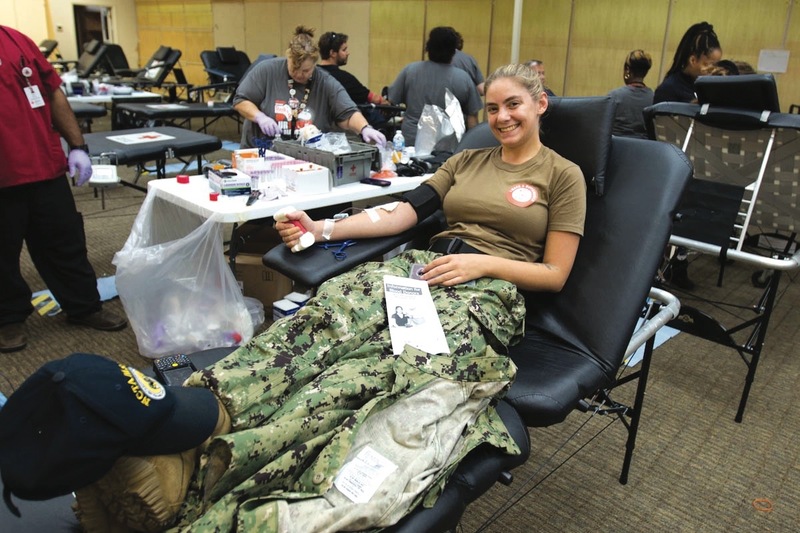 One of their oldest initiatives, the Mayflower Marathon Food Drive, launched in 1992 to help local foodbanks, such as the Foodbank of Southeastern Virginia and Eastern Shore and the Virginia Peninsula Foodbank, meet the demands of their partner agencies. Last year, the three-day, around-the-clock drive collected enough donations to provide 667,000 meals to members of our community. To further impact the community, WNOR launched its own charity in the 1980s dubbed the FM99 Christmas Wish Fund. Come December, WNOR prompts listeners to submit a written Christmas wish that is reviewed by a committee for the chance to be granted. Funds raised throughout the year are then allocated to top wishes, which have included travel expenses for families to visit ailing family members and the replenishing of food and other items lost in a house fire. 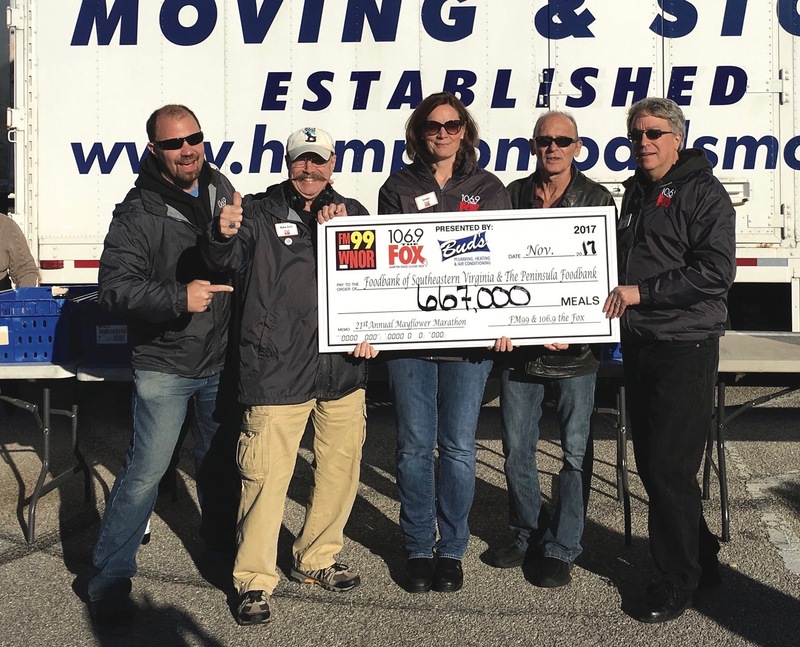 “It is only through the generous support and contributions of FM99 WNOR’s listeners and sponsors that we are able to continue this program year after year,” says Morrell. To our company, community impact looks like: making a difference in the lives of Hampton Roads’ residents. Sure, we play music, give away concert tickets and make you laugh with Rumble in the Morning, but at the end of the day, it’s about supporting local charities who provide help, comfort and support to those in need.